A Michael Phelps Signature Swim Spa by Master Spas allows you to incorporate fitness and wellness into your daily life, and offers the balance you've been looking for. Take back your day, and win it. We know that life can be busy and stressful. or worse, if you suffer from chronic pain. A Michael Phelps Signature Swim Spa has a wide, smooth current so that you can swim, jog, walk, or exercise in water without the stress gravity has on your body. Massaging spa jets relieve the tension and pain that may have accumulated throughout your day. The water temperature is always perfect, because you choose it, year-round. 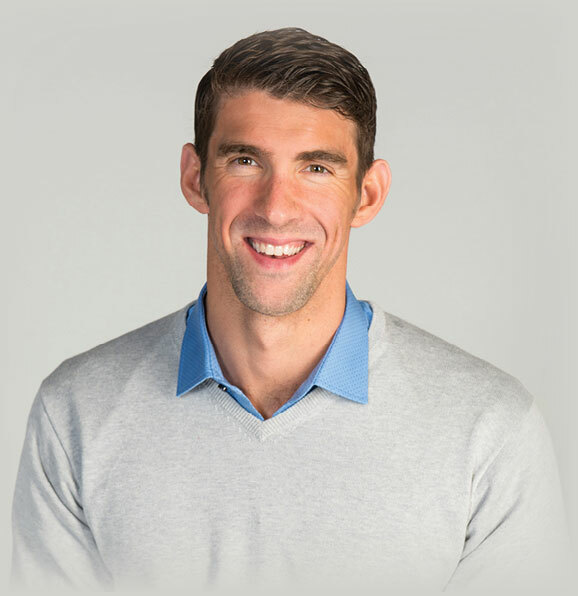 "The Michael Phelps Signature Swim Spa helped me when I was in serious training mode. It allowed my coach see and advise me on how to perfect my stroke. Whether you’re on day one of a training program, a weight-loss program, recovering from an injury, or would enjoy a relaxing time with your family, you can benefit and feel great with a Michael Phelps Signature Swim Spa by Master Spas." 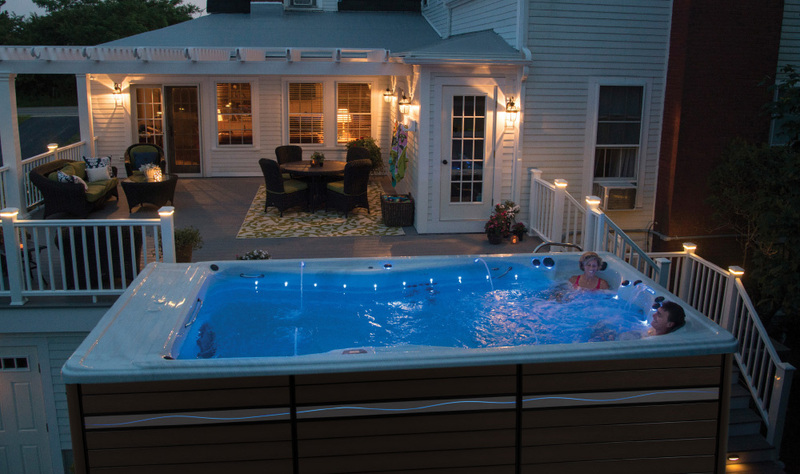 "My wife and I use the swim spa almost every evening after our busy day to unwind and reconnect." "Exercising in the swim spa is fun and I not only have relief from my arthritis pain, but I feel stronger and healthier. My clothes are even fitting better!" 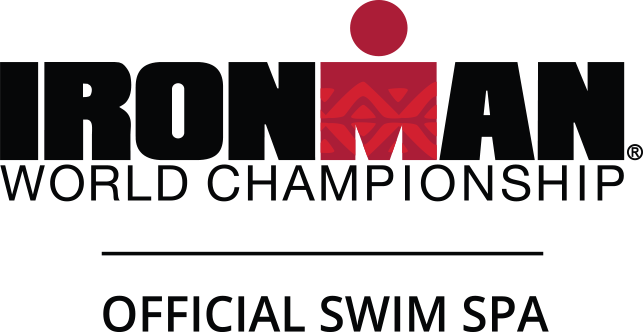 "As a triathlete and IRONMAN coach, the Michael Phelps SwimSpa is a valuable part of my training and a serious competitive advantage." 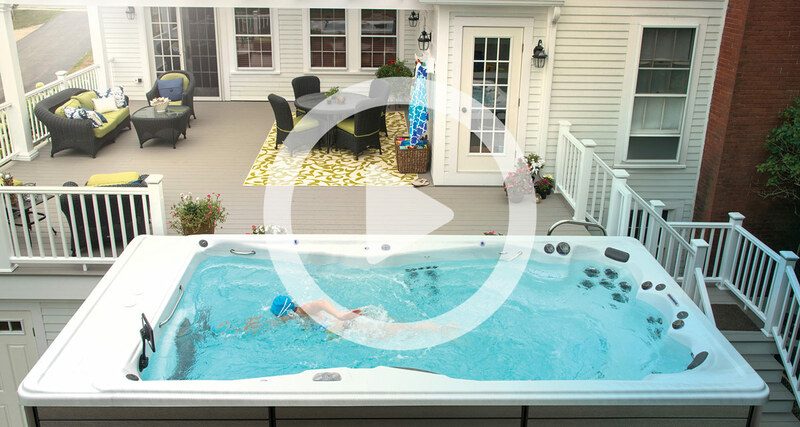 Michael Phelps Signature Swim Spas were developed by Master Spas, the world's largest swim spa manufacturer—an award winning company you can trust.